When I visit a city, besides visiting the main tourist attractions, I usually like to see some places that can make me feel the true spirit of the place I'm visiting. As an example, if you visit Pisa the square of the leaning tower is of course the main attraction but the inhabitants of the city usually go out in other zones, some of them quite far from the common tourist tracks. In Budapest you can find people playing chess at the thermal baths, and so on. 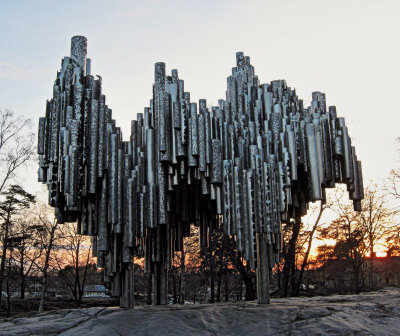 Now I'm planning to visit Helsinki and I'd like some suggestion about what are the places and the activities that most of the inhabitants love. For example: do they gather for picnic in certain areas? Do they have trip to some zones of the city? Is there something that if you see you say "this could be Helsinki and only Helsinki"? To narrow the question and be a little bit clearer, I'm not speaking about particular events but just common life of the ordinary inhabitants of the city. As Ilmari commented, the recent NY Times travel blog post by "frugaltraveler" is very good. It even mentions my favorite bar, Pub Magneetti. I like his other recommendations too: free concerts & somewhat hippie atmosphere at Alppipuisto; public sauna in Kallio; berry-picking). Some more ideas below. Many of these may not be "only in Helsinki" things, but stuff I love about this place anyway. (I've lived in Helsinki for almost 14 years.) 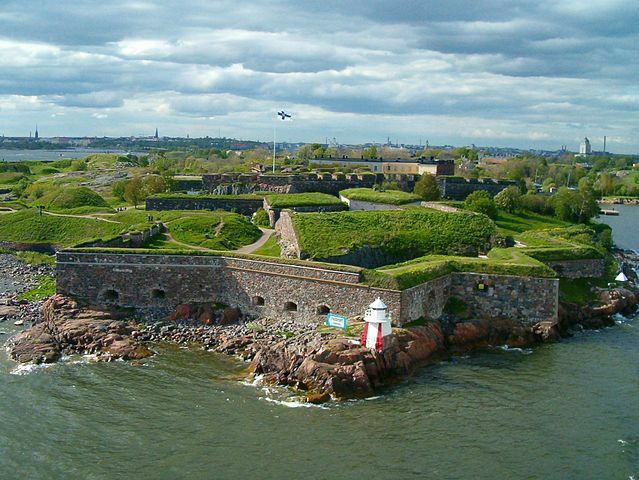 The sea and nature spots are never far even in central Helsinki; for me a big part of the spirit is related to that. Go to Hietsu (Hietaniemi), the most famous sandy beach in Helsinki, a walking distance from centre [map]. The beach itself (or the cool water) may not impress you much, but on hot days it's a really lively place with a mostly youthful crowd. Besides sunbathing, you could join some of the many groups playing beach volley. ...Or if it's Sunday, come to the park very close to Hietsu at Hesperiankatu & Mechelininkatu [map] to play ultimate frisbee with local & visiting couchsurfers, starting 3pm. 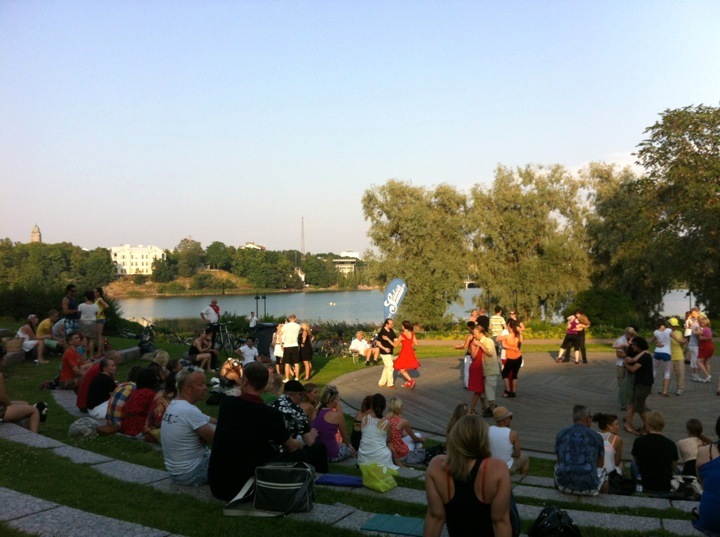 Then, continue to Töölönlahti: at the amphitheatre behind the National Opera [map], there's a (free) salsa party on summer Sundays starting 6pm. Whether you dance or just hang around, the atmosphere is lovely. Salsa at the Opera. Photo by me. Climb to the rocks in Vallila [map] to watch the sunset and views over the beautiful old wooden buildings of this working-class neighborhood turned hip. (Combine this with visiting Pub Magneetti at Mäkelänkatu 20.) Or for a sunset in more bourgeois environs, try Munkkiniemi on the western side of Helsinki peninsula, just where tram 4 terminates [map]. There's a lovely (and expensive) café with a terrace there, or you can just hang around on the seashore. Sunset at Munkkiniemi, August 2012. Photo by me. For a proper nature retreat, you could do like the NYT blogger and head to Sipoonkorpi, but it would be somewhat easier to reach Uutela nature park in eastern Helsinki by the sea (take the metro to Vuosaari, then walk) [map]. Nuuksio in Espoo is also great for this though a little farther away [map]. First of all let me say I am not from Helsinki, or even a Fin myself. But I have visited several times. You mention local people places, here's a Google map I made with some marked spots. The fortress island to the south is not a place where locals venture much. But I thought I'd still point it out. If you're interested in that sort of thing it might suit your fancy. The huge ferries going Sweden-Finland arrive in the morning around 08.00 local time and leave 12 hours later. With this knowledge you can follow the stream of tourists to the market or use it to avoid just that. I also bring it up because it is something of a phenomenon to have two such small countries as Finland and Sweden ferry so many people back and forth, it is a very common quick vacation get away for locals on both sides. All the things on this map are within easy walking distance and can comfortably be visited within half a day. Straying from them is suggested for some great architecture if nothing else. I cannot say much more about where the locals gather up. There is an amusement park, but I've never been there. When I visit a new city I like to go to a large shopping center and just sit on a bench there - and watch the people passing by. First, I'm more interested in people than places. Secondly, this way I'm not tireing out my feet. I think people make the city, not the buildings. Not the answer you're looking for? Browse other questions tagged sightseeing culture activities finland helsinki or ask your own question. What are the popular tourist places to visit while stopping in Rome? Late night buses from Helsinki airport to Turku in December? 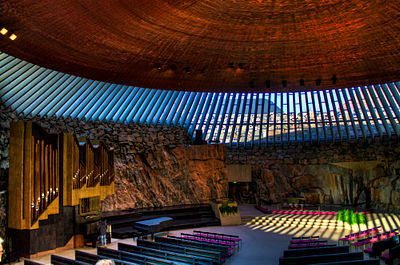 Are there any Taizé worship services in Helsinki? 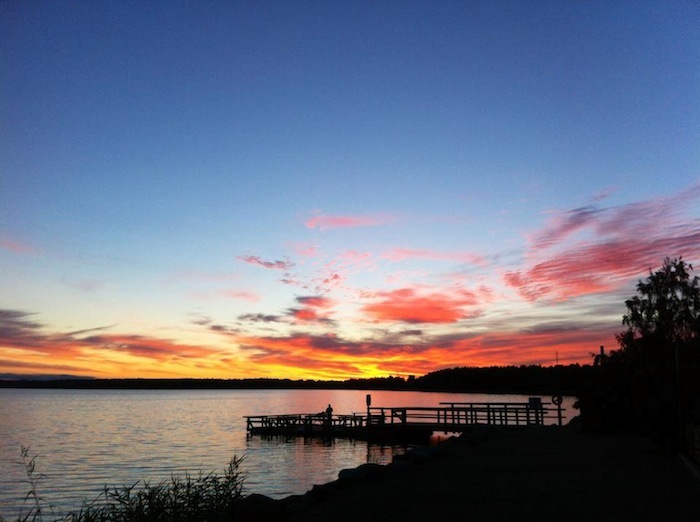 How can I find Midsummer (Juhannus) celebration spots nearby Helsinki?